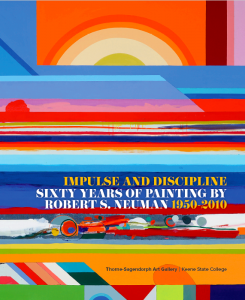 FALMOUTH– Robert S. Neuman’s Alhambra Study No. 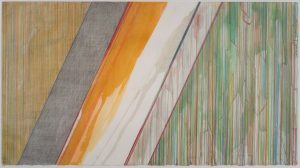 2 will be on view in the throwback show Back to the ’80’s at Elisabeth Moss Galleries. The exhibition opening is Friday, August 3rd from 5:30-7:30pm. The exhibition will be on view through August 31st. Artwork by Will Barnet, David Driskell, Mark Wehtli, Stephen Pace and Abby Shahn and others will be also be on exhibit.